socks and sandals: yay or nay? | hipstasian. 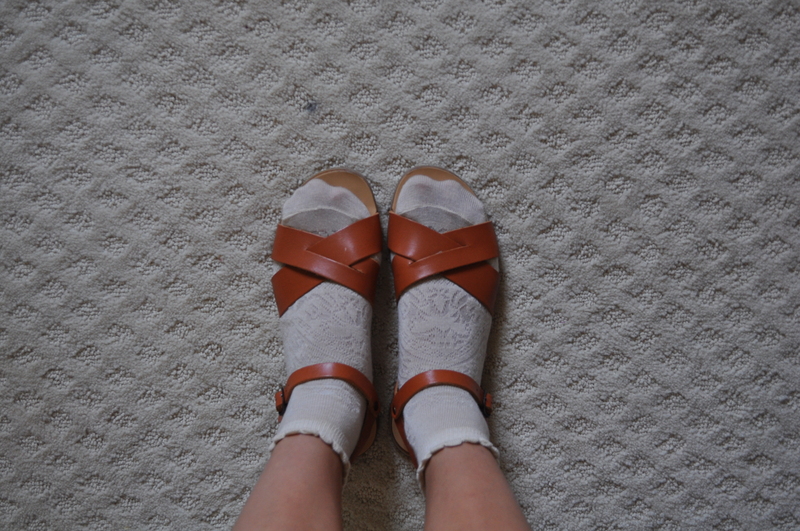 socks and sandals: yay or nay? Crazy geometric colorblock heel w/ tiedye socks! I think the trend is pretty cool however under appreciated 😦 more people should embrace this unconventional footwear trend! I’m completely in favor of it–women look so good in sandals and socks!